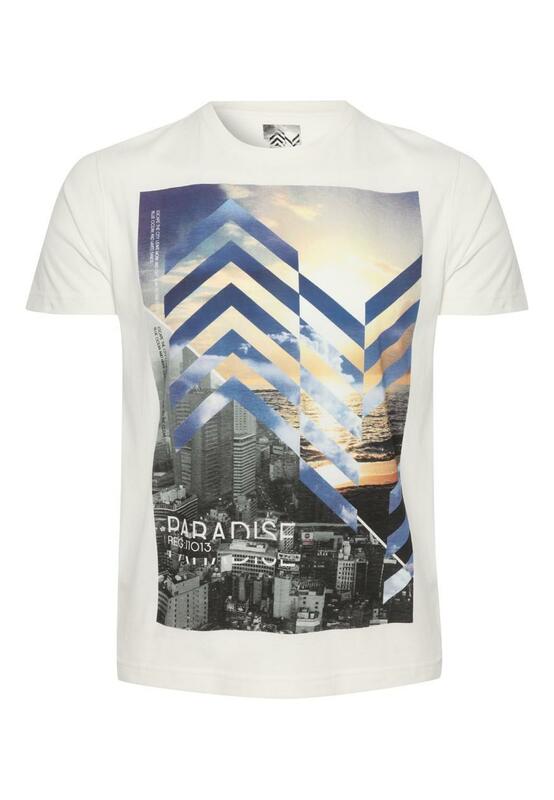 Printed t-shirts are a wardrobe essential whatever the season! 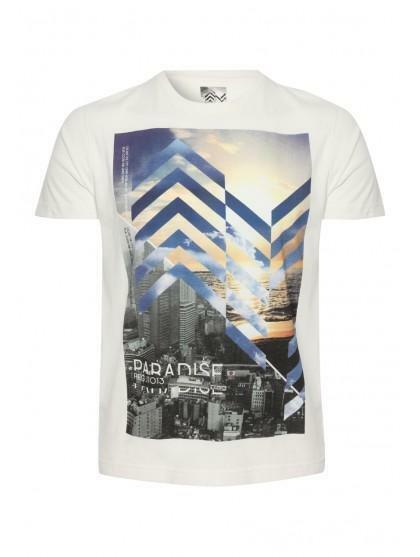 Ideal for layering, this features a crew neck, short sleeves and a graphic design. Ideal for any casual occasion, pair with jeans, a zip up hoody and dessert boots for a stylish yet relaxed look this winter.